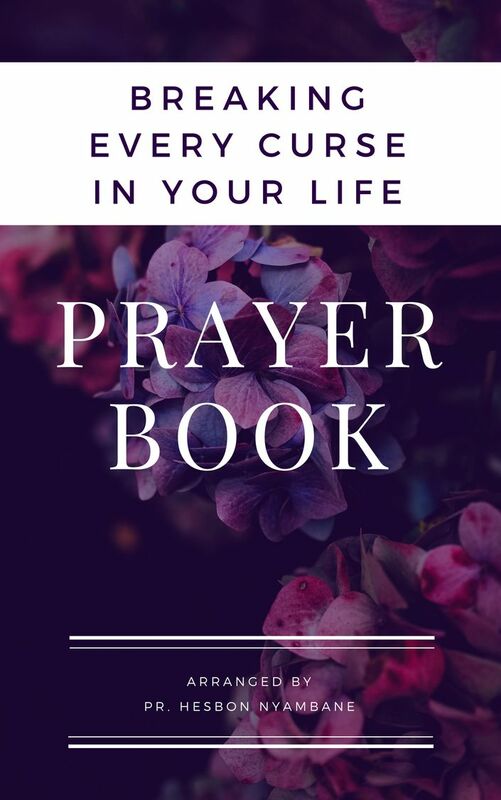 You are because you need a prayer for financial blessing and restoration. I thank you for visiting my prayer and promise to join you in prayer as you pray to God to intervene in your situation and bring in more financial blessings and restoration in your life. 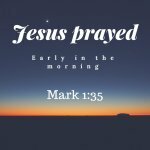 I believe in the power of pray and that is why I created this prayer ministry which is worldwide so that we can pray for each other. Meanwhile here is the prayer for restoration you can have a look at and start praying immediately. As you pray a prayer for financial blessing and restoration, you need to remember that it is the will of God to bless you for His own glory as promised in the book of 3 John 3 which says ..Dear friend, I pray that you may enjoy good health and that all may go well with you, even as your soul is getting along well. I want to take this opportunity to ask you to send your name and email using the form provided below here so that I can also keep on praying for you. 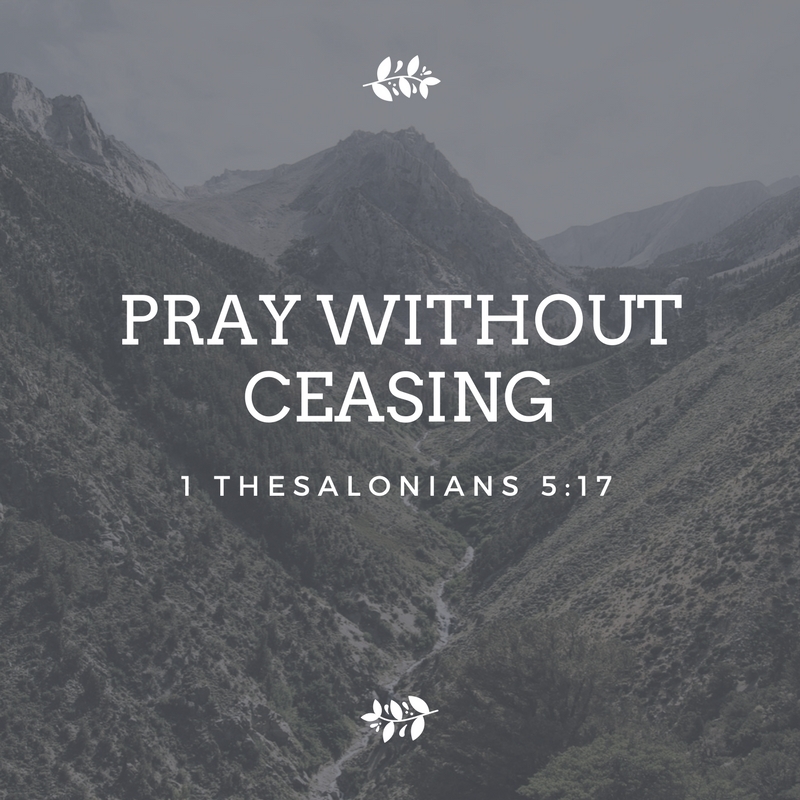 Let us keep on praying and never give up because this is the only will of God. Thank you again for visiting my page and look forward being your prayer partner in this journey of Christianity. You can send us your email using the form below here so that we can keep on praying for you. We know that together we can when we join our hands.